CAUTIONS: Avoid overfilling oil bottle. 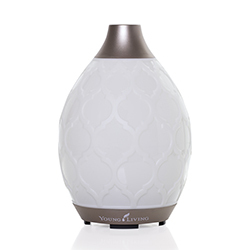 Spilling oils on plastic components may damage the diffuser and void the warranty. Available in black and purple, our pocket-sized USB Diffuser is as convenient as it gets. 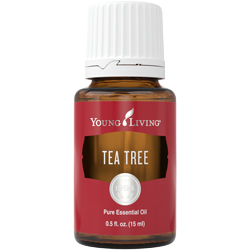 This diffuser plugs into the USB port of any computer and diffuses essential oils at 10-, 30-, or 60-second intervals without water. 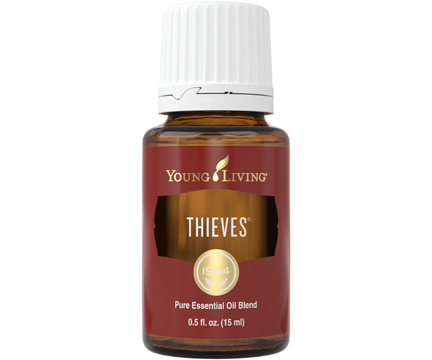 Toss one into your desk drawer or laptop bag and take pure essential oil inspiration with you while you work.